According to a recent report, social media influencers and business owners are allegedly paying thousands to receive Instagram verification. Mashable recently reported on an Instagram verification black market and the salesmen and Instagram employees that operate within it. “I mean if Mashable wants to pay for it, I can get you a blue check over night,” an Instagram verification salesman allegedly told Mashable reporter Kerry Flynn. Flynn reports that unique Instagram usernames and profile verifications can be bought for as little as a small present of a bottle of wine to the right person working at Instagram, but many digital marketers sell profile verifications for as much as $15,000. “These guys pay all their bills from one to two blue checks a month,” another source told Flynn. Verification and rare usernames can be quite valuable to businesses and social media influencers aiming to gain more reach with their work and to add legitimacy to their online identity. Verification also pushes users’ profiles further up in search results and grants them access to a number of exclusive Instagram features. Instagram, unlike Twitter, doesn’t allow users to request verification, making Instagram’s verification status all the more sought after and allowing those that have it into an extremely exclusive group of users. “It all comes down to money and who you know,” claimed one seller named James. “It’s sad, but it’s kind of how life is, you know?” James told Flynn that he started out selling exclusive and highly sought after single word usernames. James claimed he messaged an account with a popular name and the owner of the account informed James that he was able to get access to such a rare account because he worked at Instagram. From there James and the account owner allegedly developed a working relationship where James would scout for people willing to pay for verification and would have his partner at Instagram verify the accounts. “I’ve sold verifications anywhere from $1,500 to $7,000,” he claimed. The Instagram employee that James reportedly works with charges $1200 for each account that they verify with, James adding on his own markup to customers. James stated that he was aware of multiple Instagram employees being fired for selling Instagram verifications to users. Last year, Instagram shut down approximately 30 accounts related to cannabis, but one Instagram employee reportedly took advantage of his position at the company and offered to reinstate the accounts for $7,500 each. 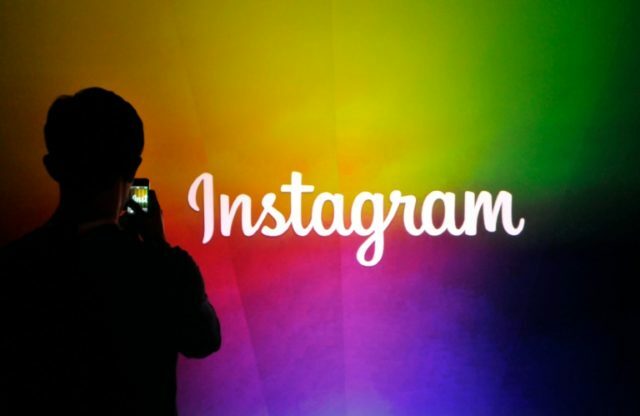 Instagram discovered the employee’s offer and promptly fired him, according to James.